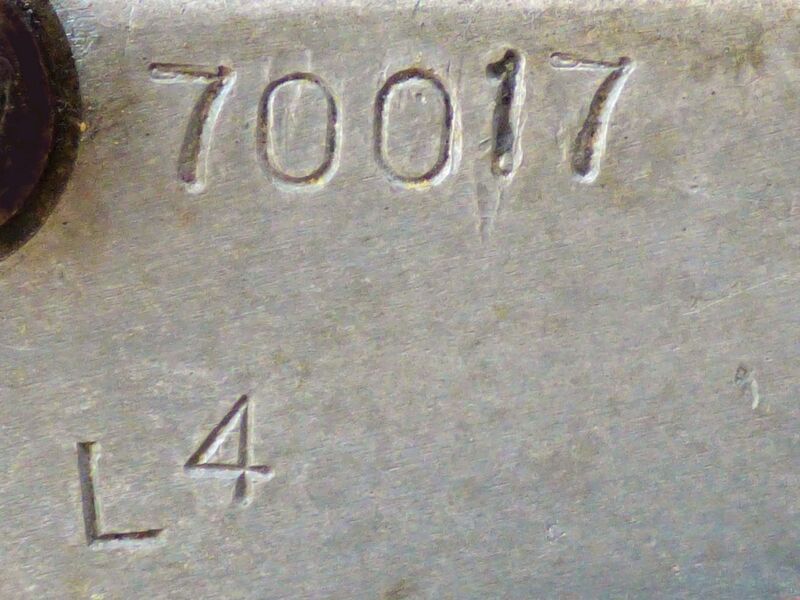 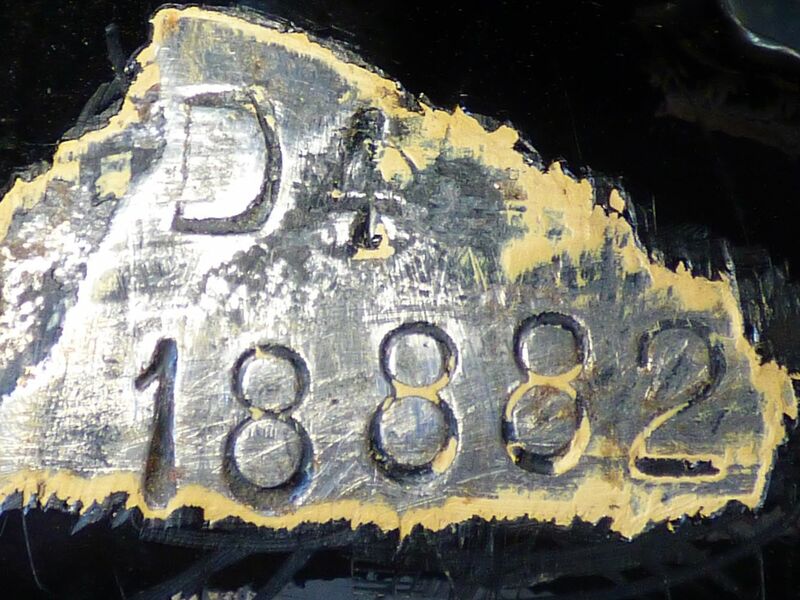 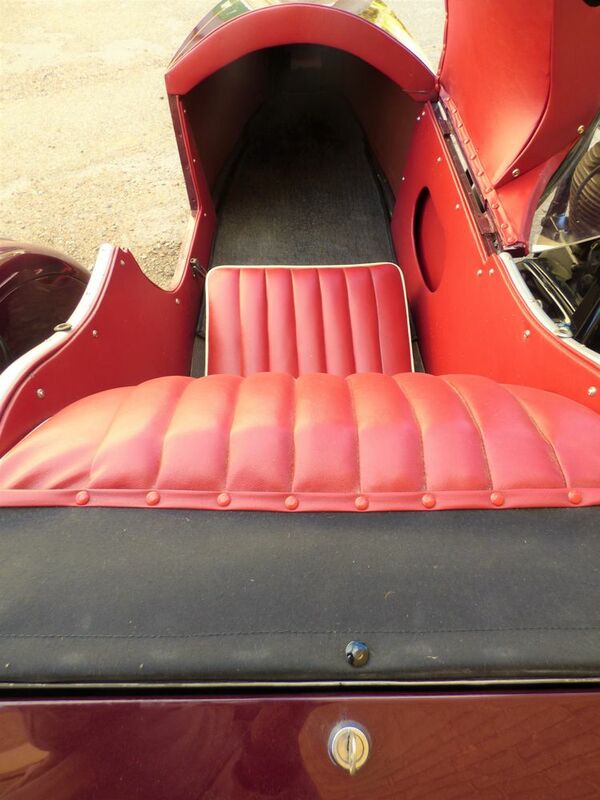 Priced at £7,500. 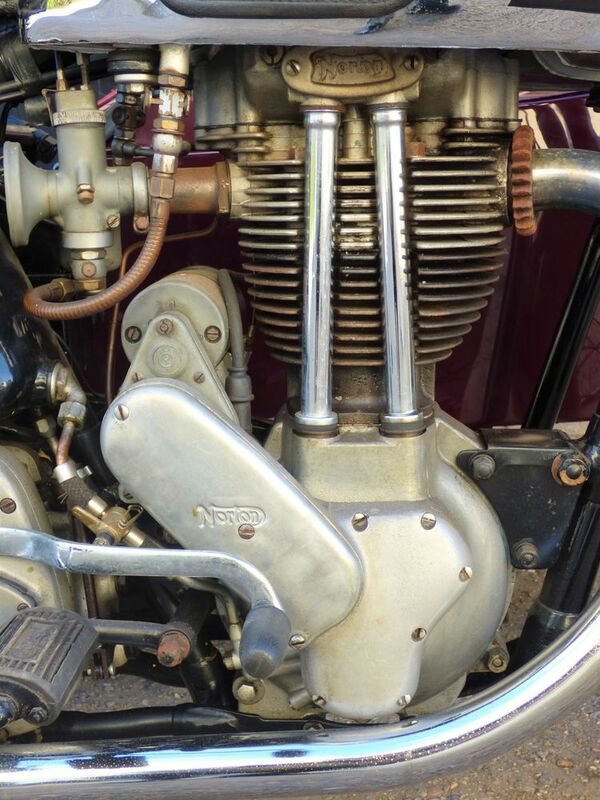 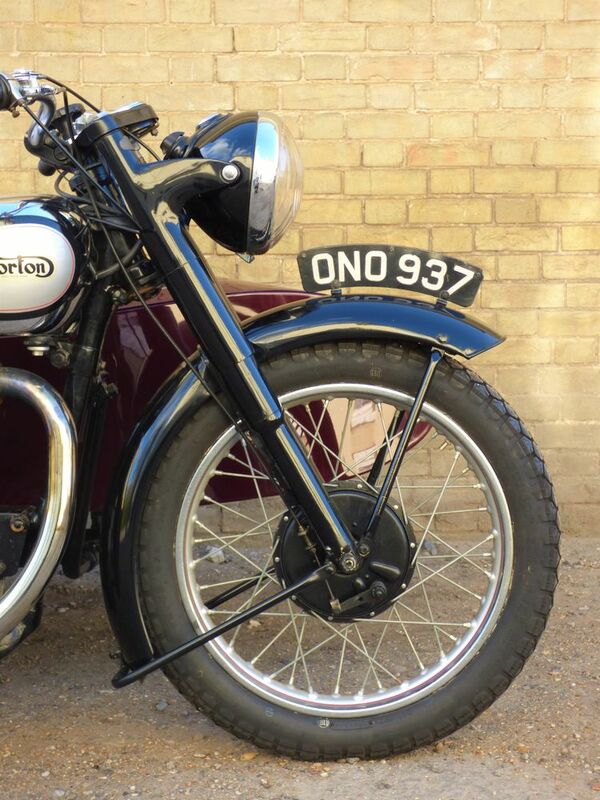 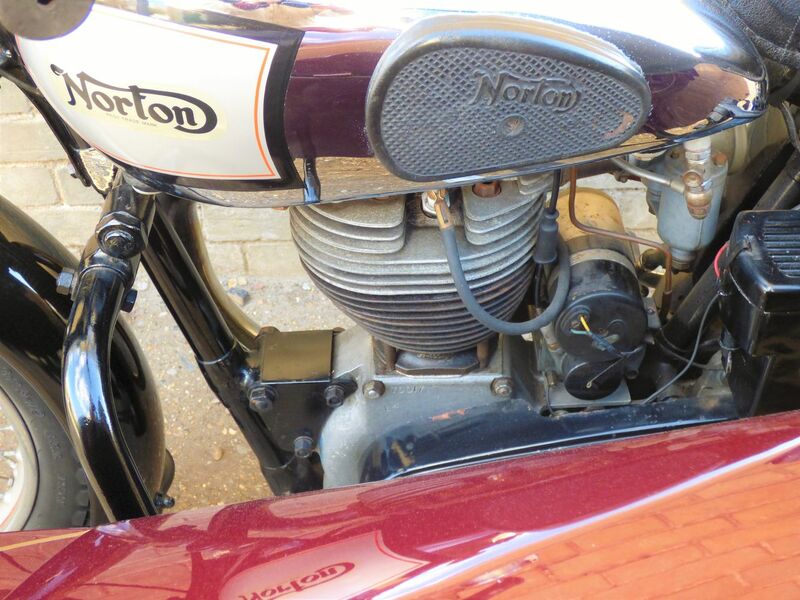 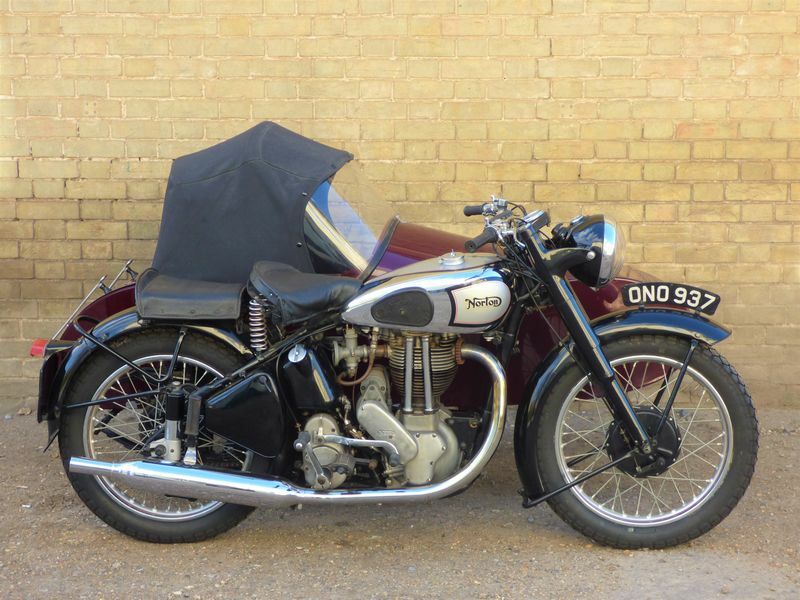 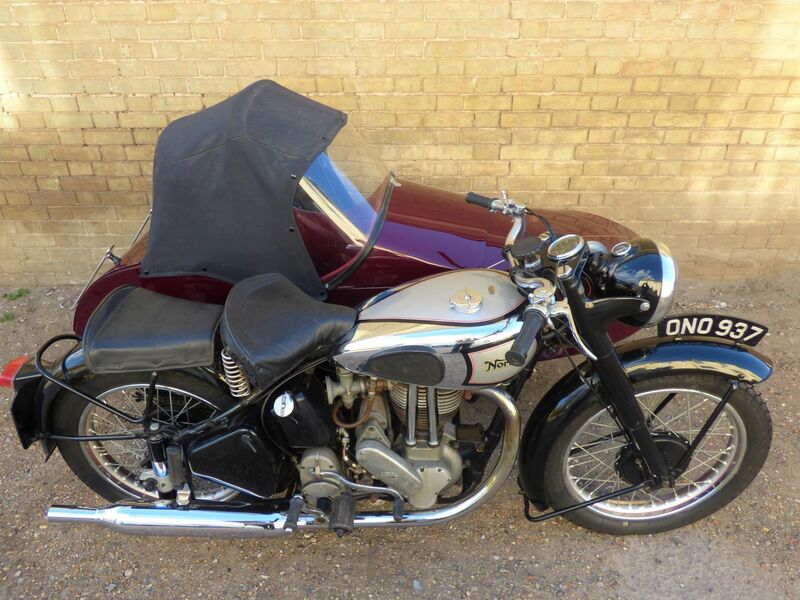 This fine Norton has come to us from a well known motoring character, sadly no longer with us, who had a large collection of cars & bikes in Kent. 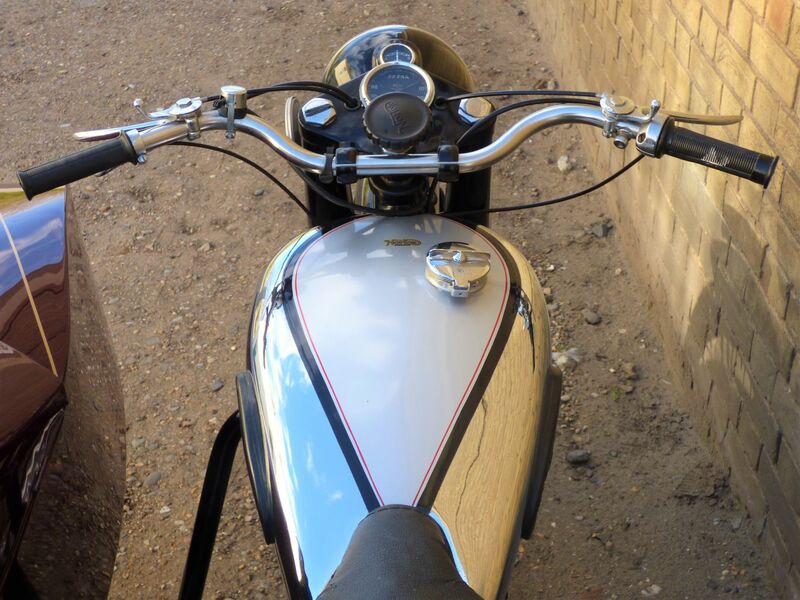 He had the bike is his possesion since at least 1992. 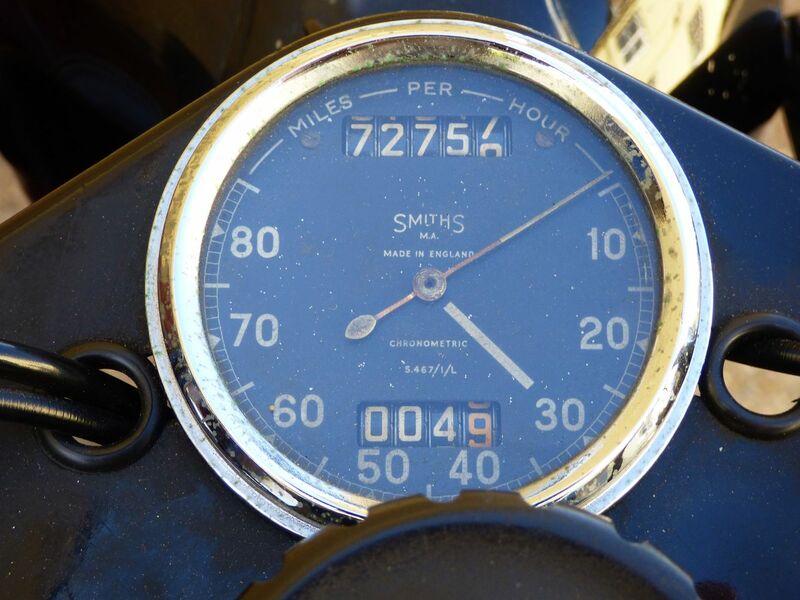 This machine comes with a thick file of paperwork going back several decades. 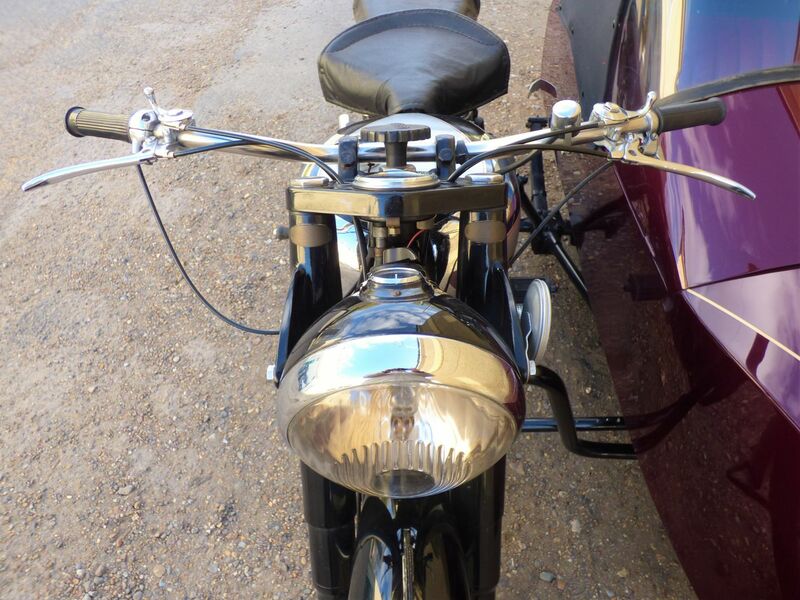 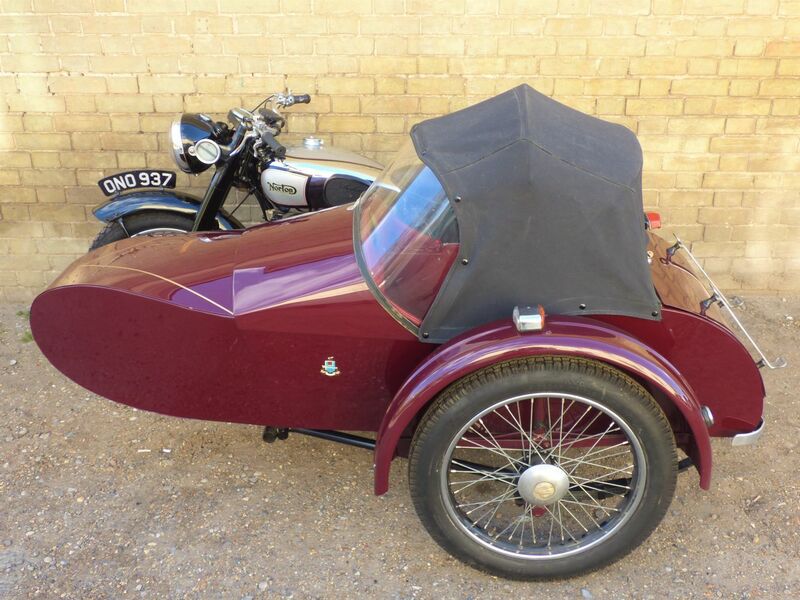 Comes with a DVLA V5C registration document & has the advantage of being MOT exempt. 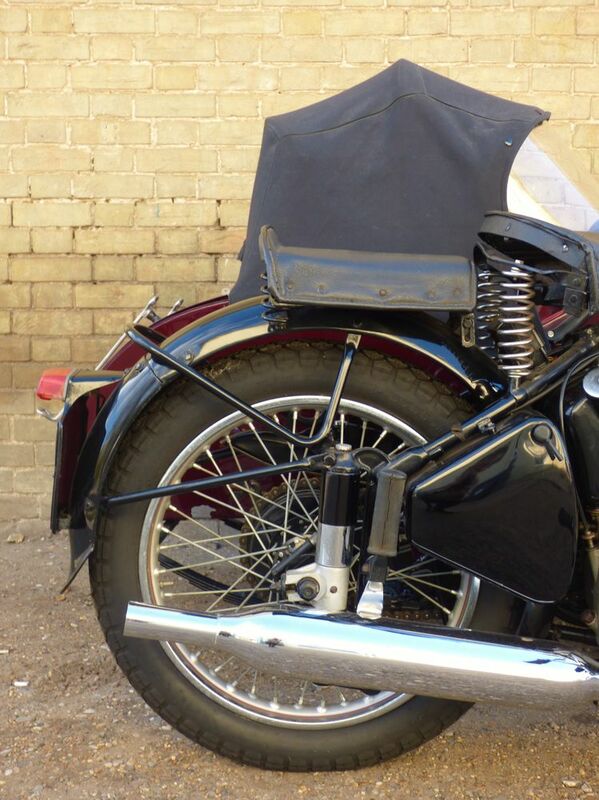 The outfit drove very nicely on road test, see report below. 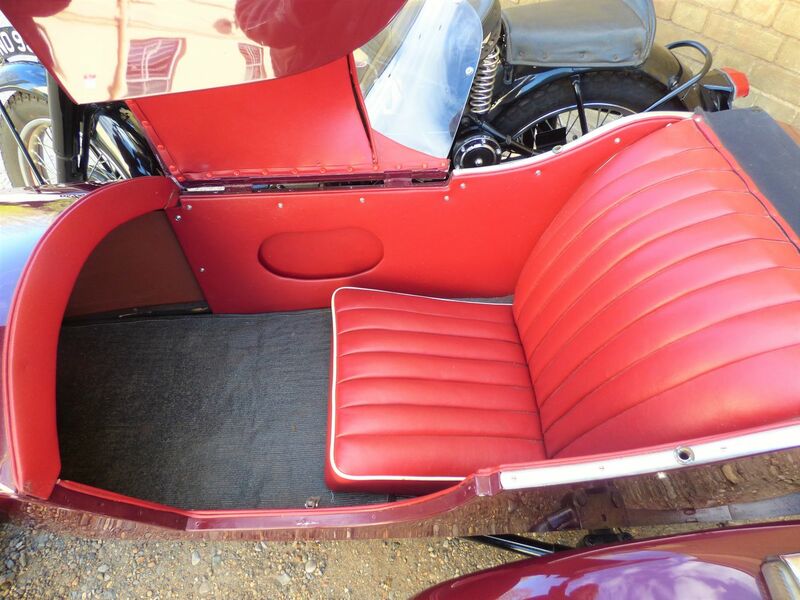 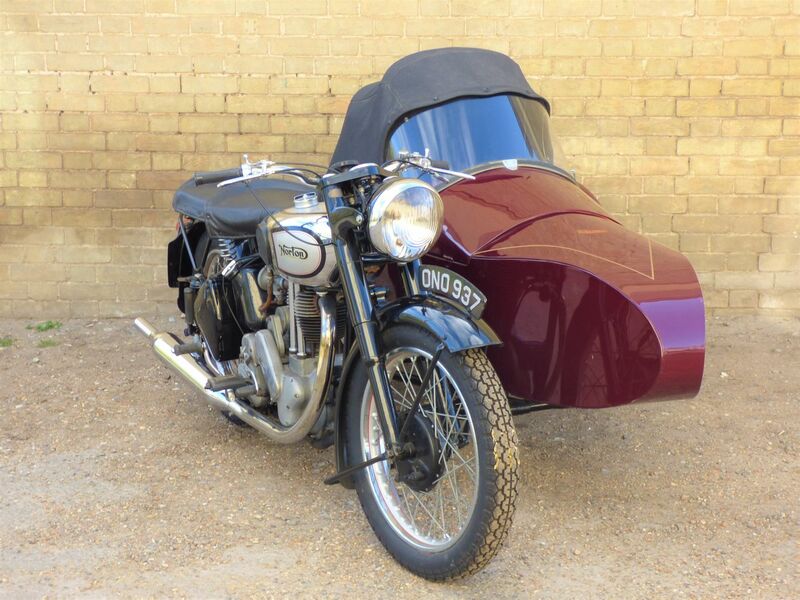 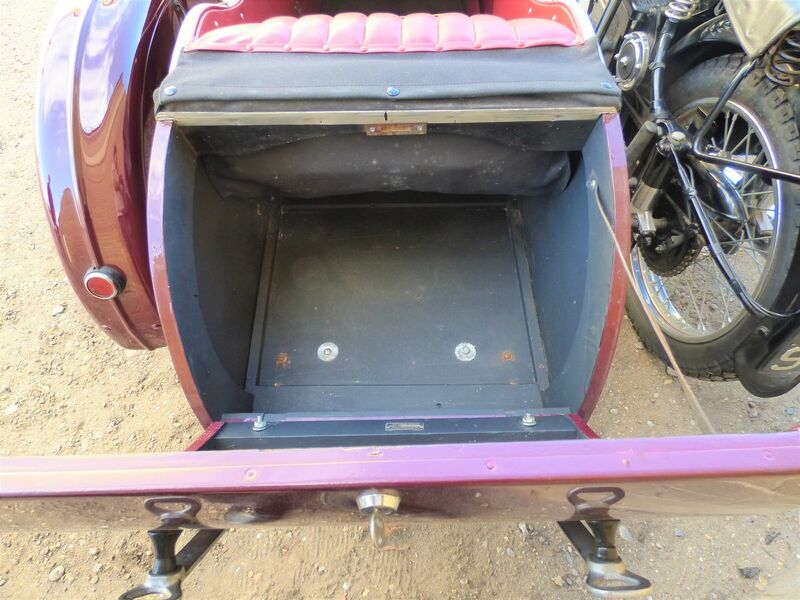 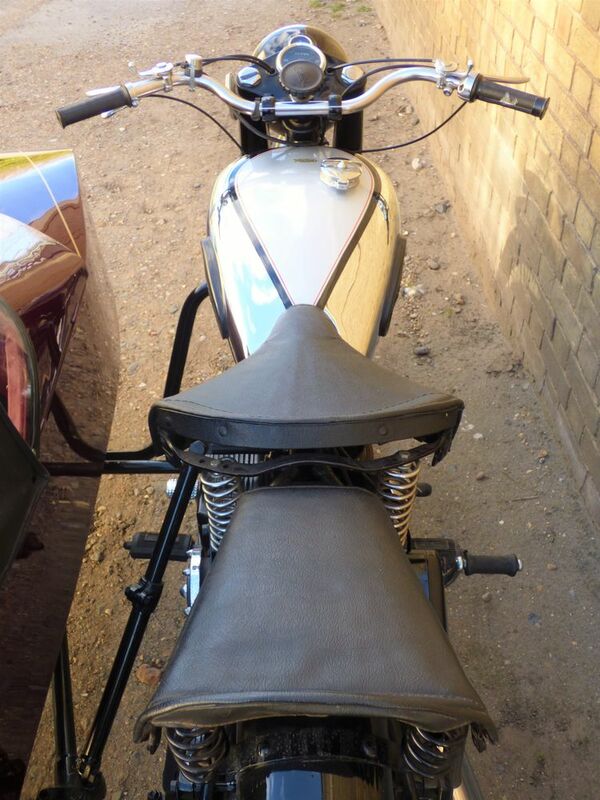 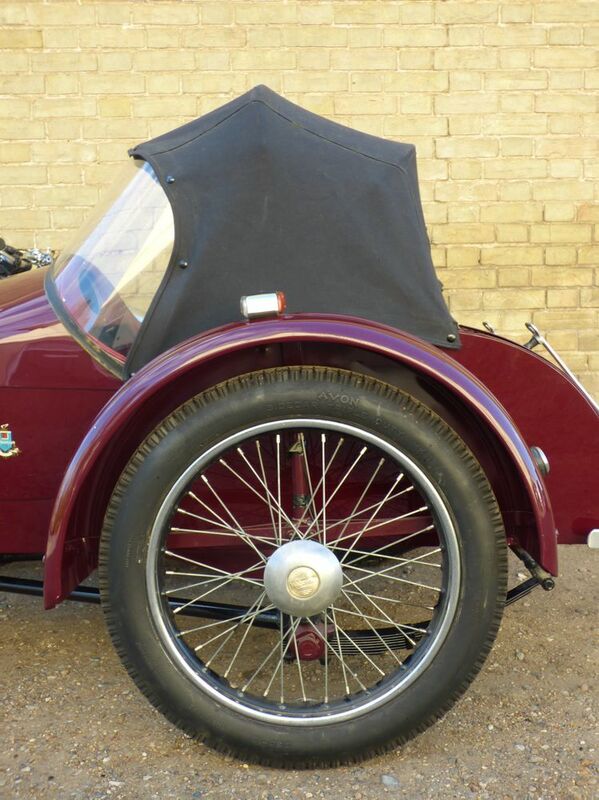 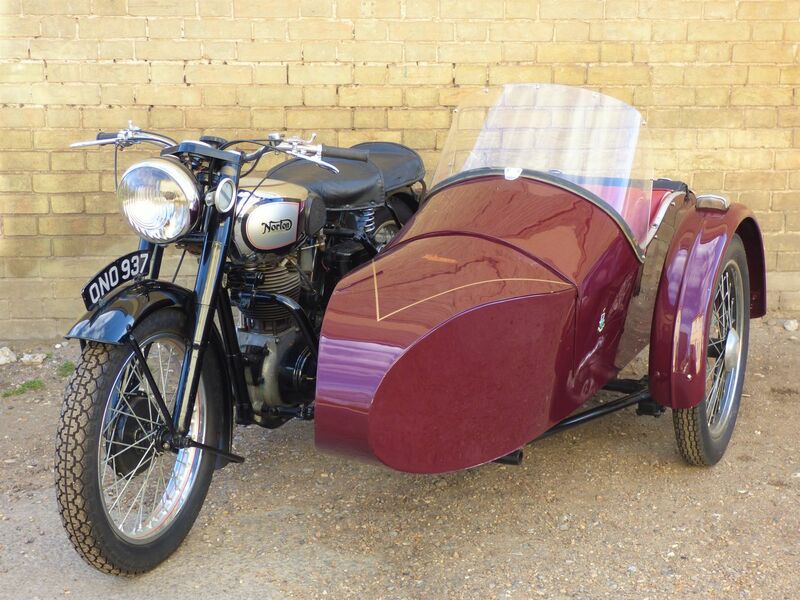 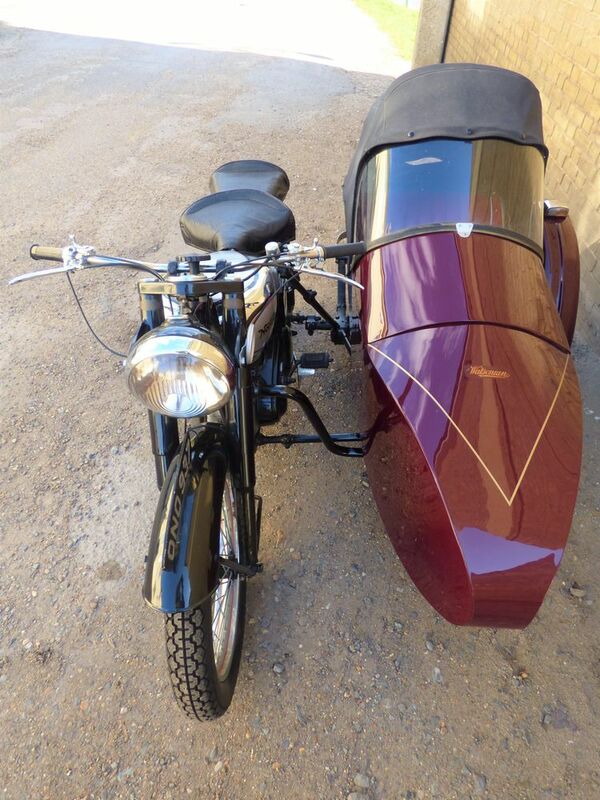 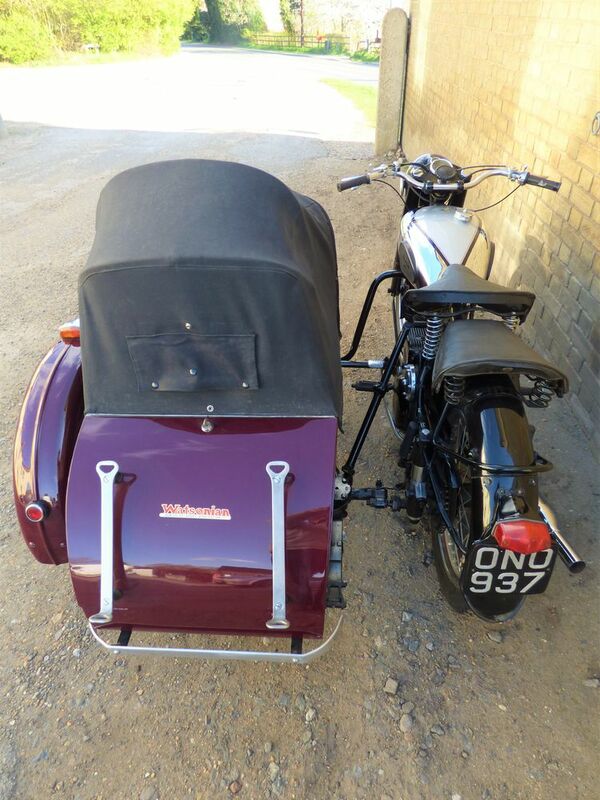 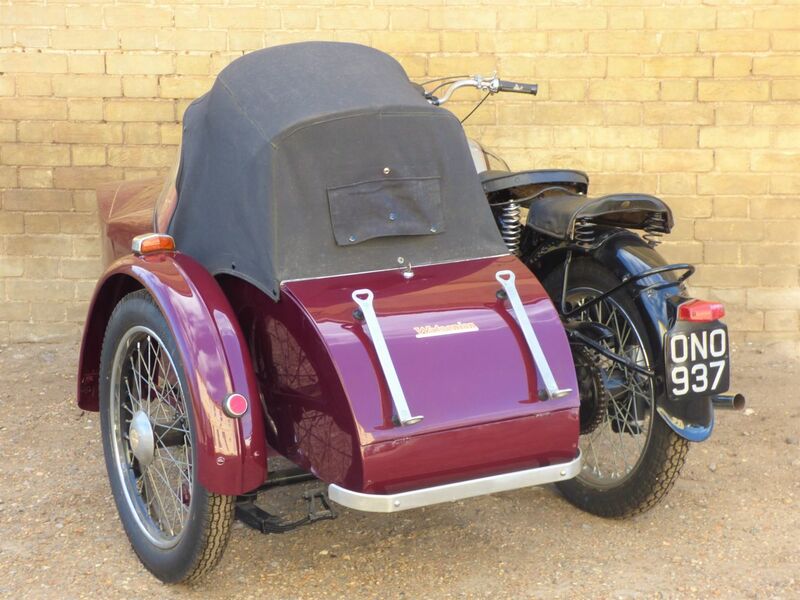 NOTE: The Watsonian sidecar has now been sold. 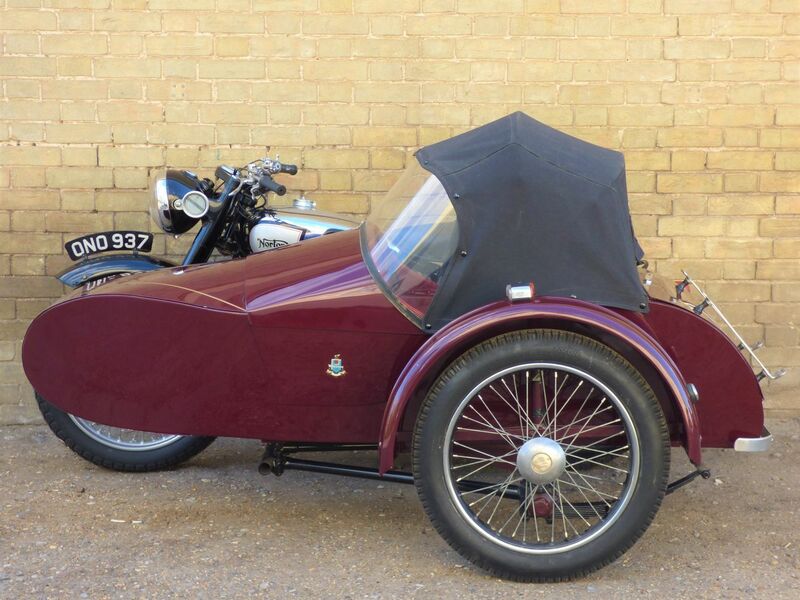 Pictures of solo bike to follow next week.